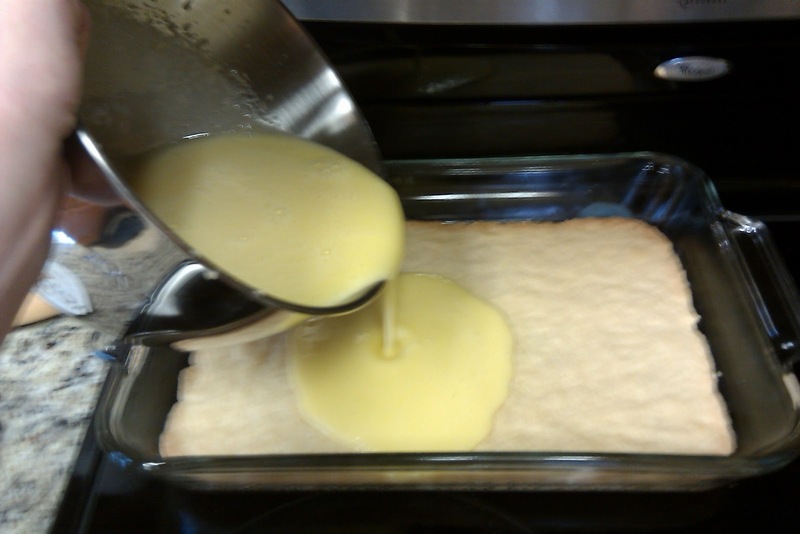 Mix 2 cups flour, 1/2 cup powdered sugar, and 1 cup melted butter until soft dough is formed. Press into 9x13 pan. Bake crust at 350 for 20-25 minutes. 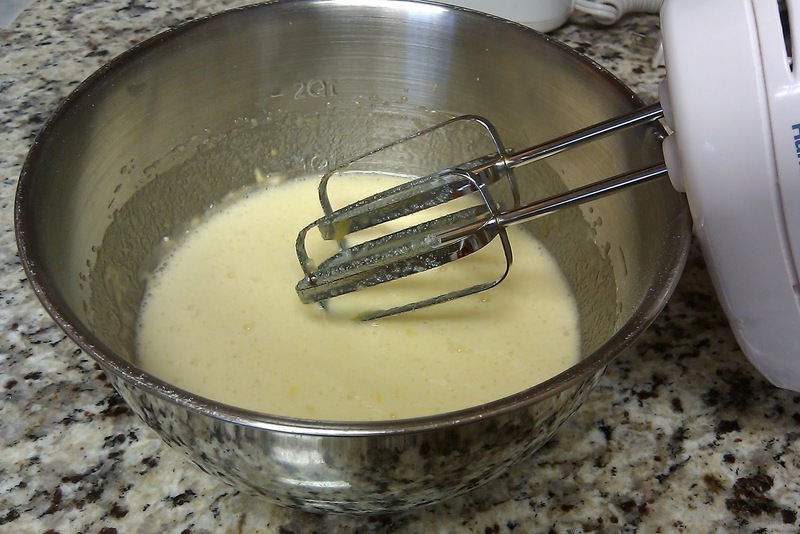 While crust is baking, mix eggs, granulated sugar, lemon juice, flour, and teaspoon baking powder. Pour mixture onto baked crust. Bake another 25 minutes. Cool. Sprinkle with powdered sugar & serve. 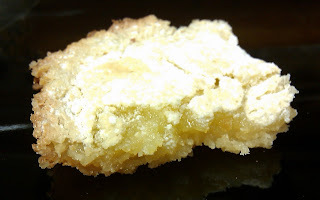 *I didn't have powdered sugar, but wouldn't you know you can actually MAKE it! Put in a blender, mix on high speed until it reaches a powder like consistency. Viola! Hey you can also use your Coffee grinder. 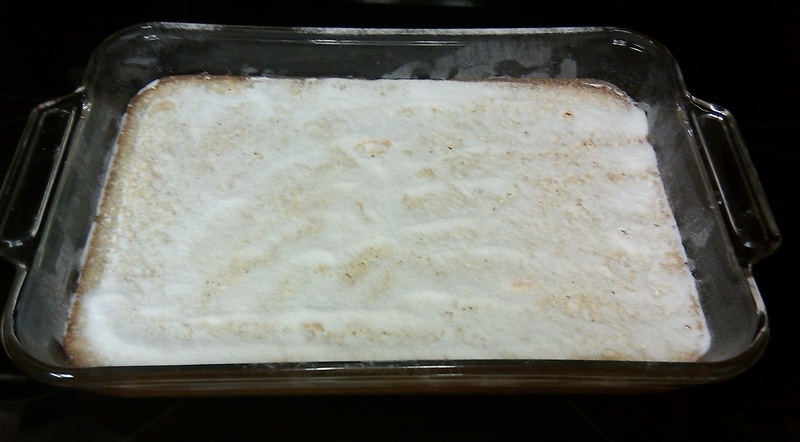 Put regular granulated sugar, pulse it on high until it turns powder!